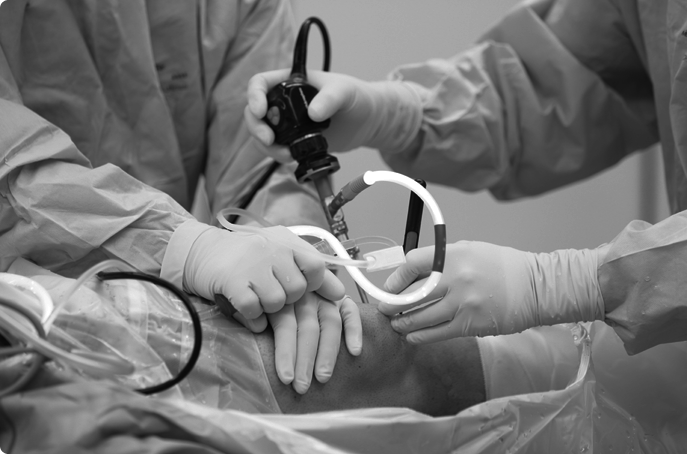 The Brisbane Knee & Shoulder Clinic is led by Orthopaedic Surgeon Dr. Kelly Macgroarty on Wickham Terrace, Brisbane. 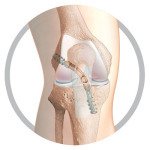 Dr. Macgroarty is a specialist knee and shoulder Orthopaedic Surgeon. 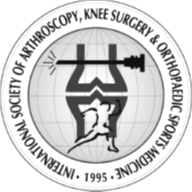 Common surgical treatments such as ACL reconstruction after sporting injuries, shoulder reconstruction after dislocations, knee and shoulder arthroscopies and joint replacement surgery are the cornerstone of Dr. Macgroarty’s practice. 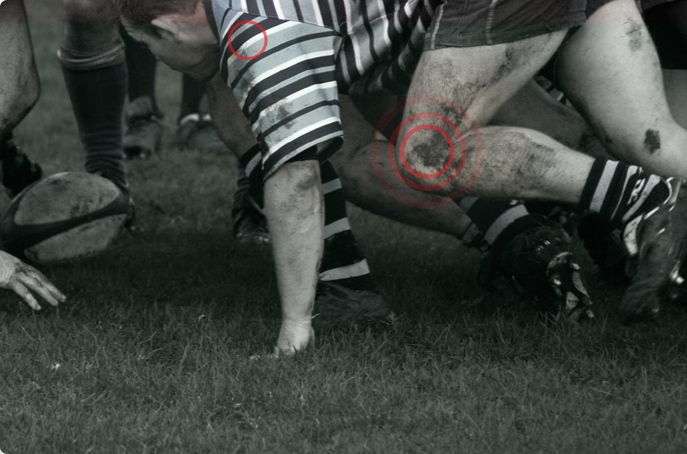 His priority is the prompt diagnosis, treatment and management of all knee and shoulder complaints. 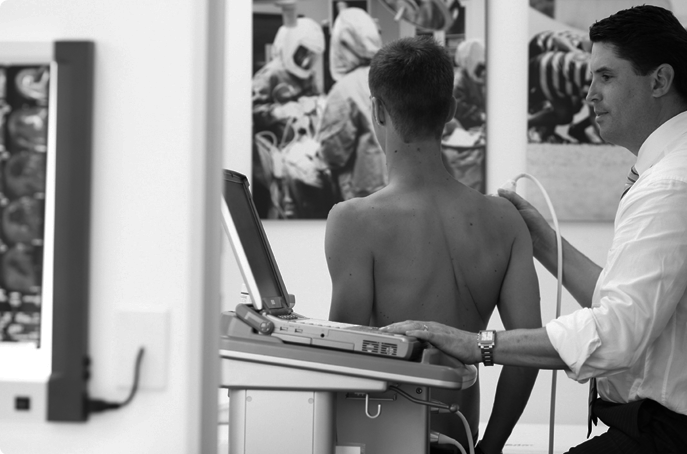 He achieves this goal by working closely with all referring GPs, physiotherapists and sports physicians. 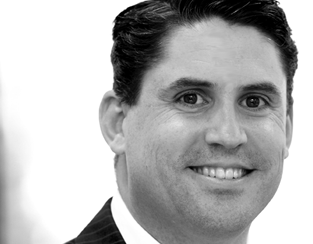 Dr Macgroarty runs the Brisbane Knee & Shoulder Clinic out of his rooms at the St Andrews War Memorial Hospital on Wickham Terrace, Brisbane. The clinic has arrangements with several radiology providers to enable patients to access scanning services on an urgent basis. He also sees patients at Greenslopes in the Speciality Clinics at the Greenslopes Private Hospital.